Today kicks off International Random Acts of Kindness Week! This year, the goal is to flood social media with kindness and record 100,000 acts of kindness. As a RAKtivisit, I’m pretty pumped about this week and have a few things up my sleeve to do my part towards that number. One of my random acts of kindness is to share about a project started by fellow RAKtivist. Doesn’t that sound like such a neat idea? I know that I would be willing to purchase something like that in order to let someone know that “somewhere out there, someone cares.” Because don’t we all need to realize that sometimes? In fact, because I donated to the campaign, I received tokens to share with others! I have been saving them for this week and plan to leave them “somewhere out there!” I can’t wait to spread some smiles! If you like this idea as much as I do, then you can help it grow too! One option is to donate on the projects FundRazr page by clicking here. You can donate as little as $1, and every little bit helps. If you are unable to make a financial contribution, you can always share the Somewhere Out There Project website on you social media networks. The more people who know about it, the more support the project can receive. 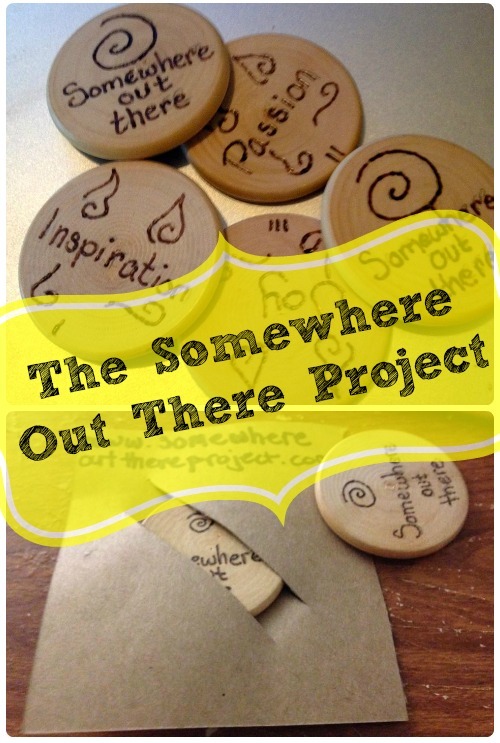 Don’t forget to follow the Somewhere Out There Project on Facebook too! Do you plan to do any random acts of kindness this week? If you do, I’d love to hear about them! Leave them in a comment here or on my Facebook page! You can tweet me too! Whatever you do, make sure you use the hashtag #RAKWeek2015 so it can get recorded by the Random Acts of Kindness Foundation. Now, let’s hear from more blogs about making a difference with the Make a Difference Monday Link Up! Make a Difference Mondays is a weekly link-up designed to encourage and inspire us to live each day on purpose—making a meaningful difference in someone’s life in even the smallest of ways. There will be five women regularly co-hosting this link-up that will appear on all five of our blogs and we also have three wonderful co-hosts who will fill in as guest hosts on the occasional day that a regular co-host is not able to post. Read on to learn more about our vision, mission, and how to link up! Our mission is to provide a consistent gathering place for like-minded women to build online connections, share inspiration, and provide mutual encouragement and accountability as we seek to live intentionally and make a difference in the lives of those around us. Every Monday we will invite bloggers to link-up any blog posts that encourage women to live life on purpose. This could include testimonies or goals from your own life, small acts of kindness or service, creative tips or ideas for showing consideration to others — the possibilities are endless. Our objective is to use our God-given time and resources to His glory! Did you know you can join the Make a Difference Mondays Community on Facebook? It’s definitely worth checking out! Tagged Acts of Kindness, Link-up. Bookmark the permalink. 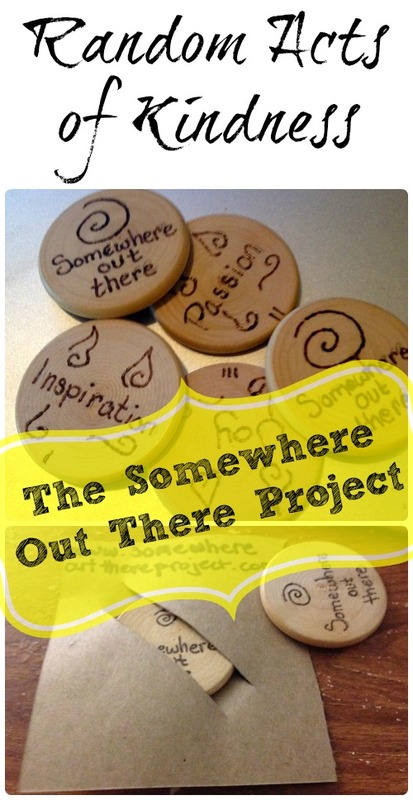 2 Comments on "Somewhere Out There Project – Make a Difference Monday"
I love this idea! I’m a RAKtivist too! 🙂 I like to think of it as more intentional as random but the end result is always the same – to make someone else smile and feel appreciated! Thanks for sharing! 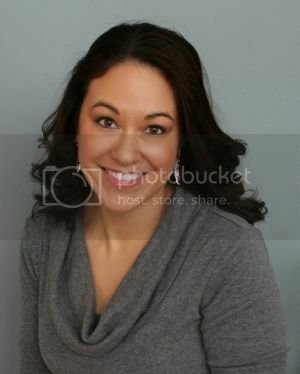 Me Plus 3 Today | Powered by Mantra & WordPress.